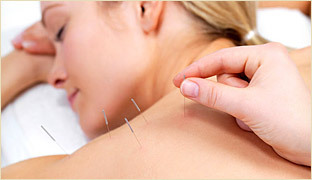 Safe and effective natural therapy that is used to heal illness, prevent disease and improve well-being. Helps release chronic muscular tension and pain, reduces stress and improves posture. 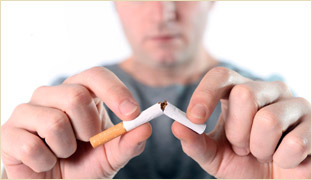 Stopping isn't easy and there are many natural approaches that can help you to finally kick the habit. Copyright © 2015 UHope Health Centre.